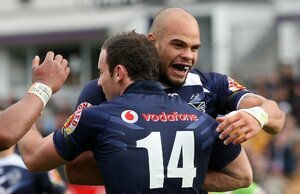 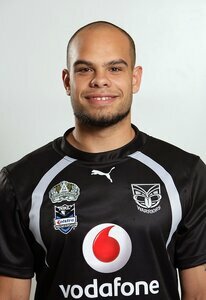 The older brother of Steve, Sam Rapira attended Hamilton Boys' High School and played for the Hukanui club. 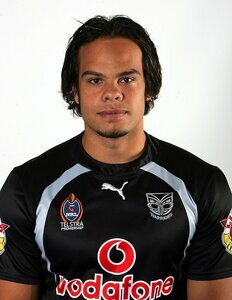 He later played for the Waicoa Bay Stallions in the Bartercard Cup. 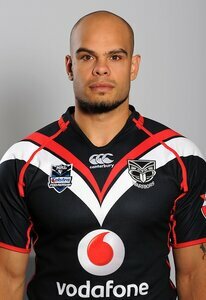 Rapira first made the Junior Kiwis in 2004, and played for them again in 2005. 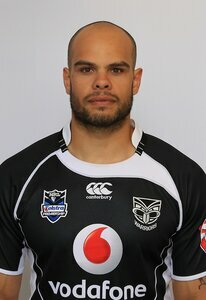 Also in 2005 he was named in the New Zealand Residents squad. 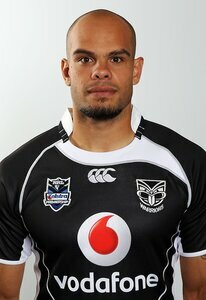 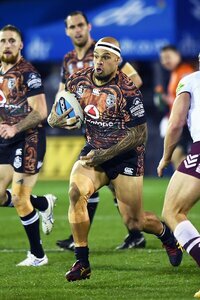 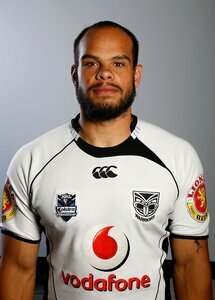 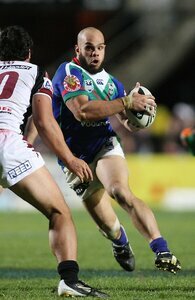 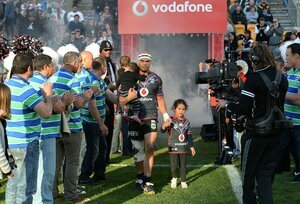 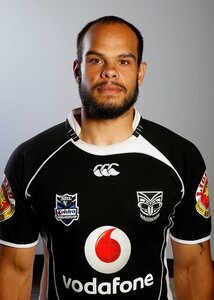 Rapira made his NRL debut for the Warriors in 2006 against the Wests Tigers. 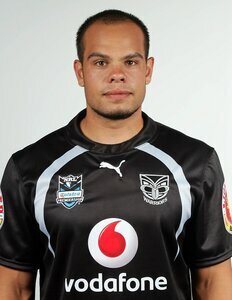 That year he also played for New Zealand 'A'. 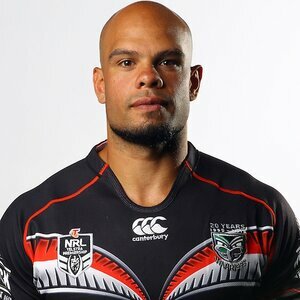 Rapira was first selected to play for the New Zealand national team from the interchange bench in the 2007 ANZAC Test loss against Australia. 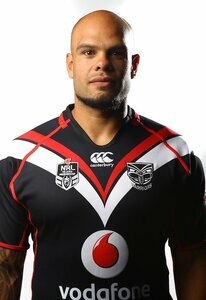 In 2007 he played in all 26 games for the club. 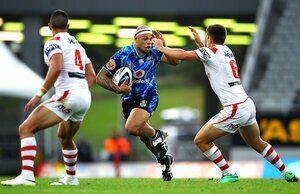 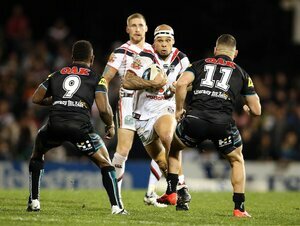 In August 2008, Rapira was named in the New Zealand training squad for the 2008 World Cup, and in October 2008, he was named in the final 24-man Kiwi squad. 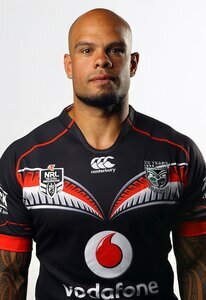 He was part of the team that won the World Cup Final. 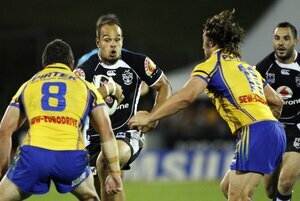 For the 2010 Anzac Test, Rapira was selected to play for New Zealand at prop forward in their loss against Australia.